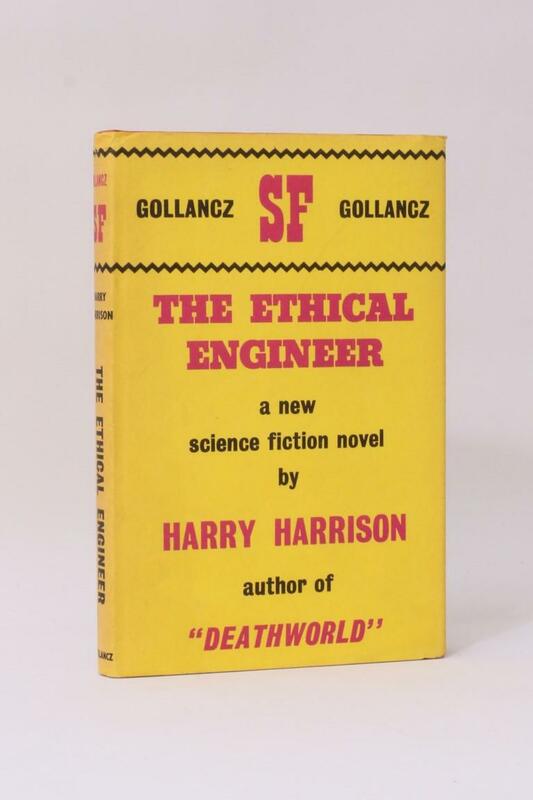 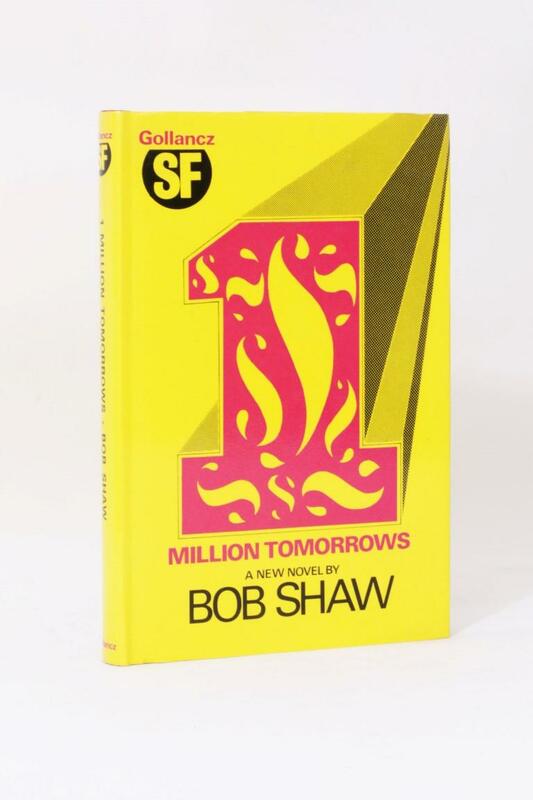 Bob Shaw - 1 [One] Million Tomorrows - Gollancz, 1971, Signed First Edition. 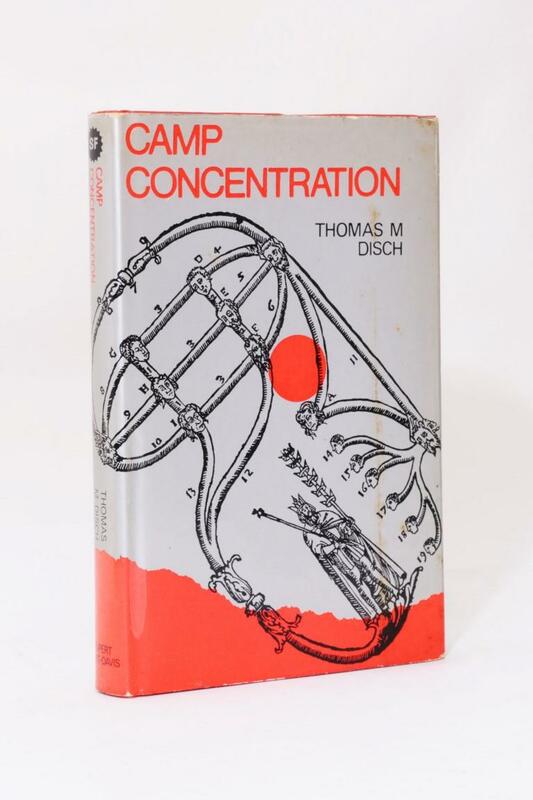 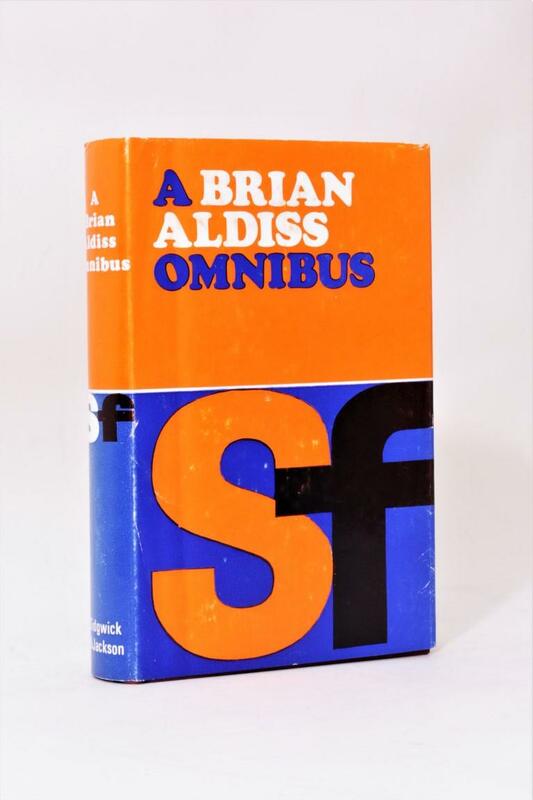 Brian Aldiss - A Brian Aldiss Omnibus - Sidgwick & Jackson, 1969, First Edition Thus, Signed. 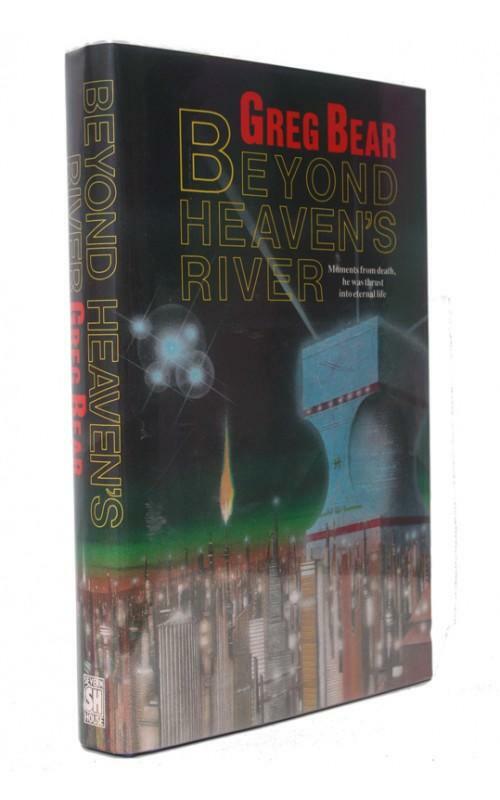 Fritz Leiber, Jr. - Night's Black Agents - Arkham House, 1947, First Edition. 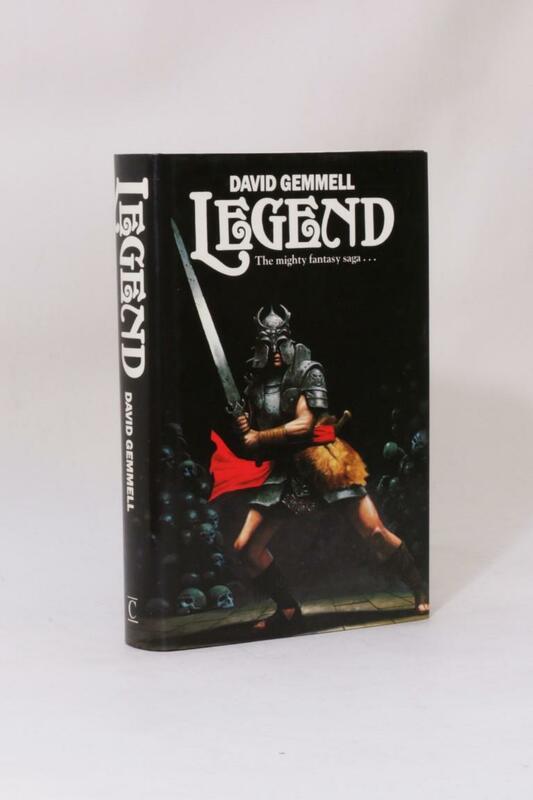 David Gemmell - Legend - Century, 1986, First Edition. 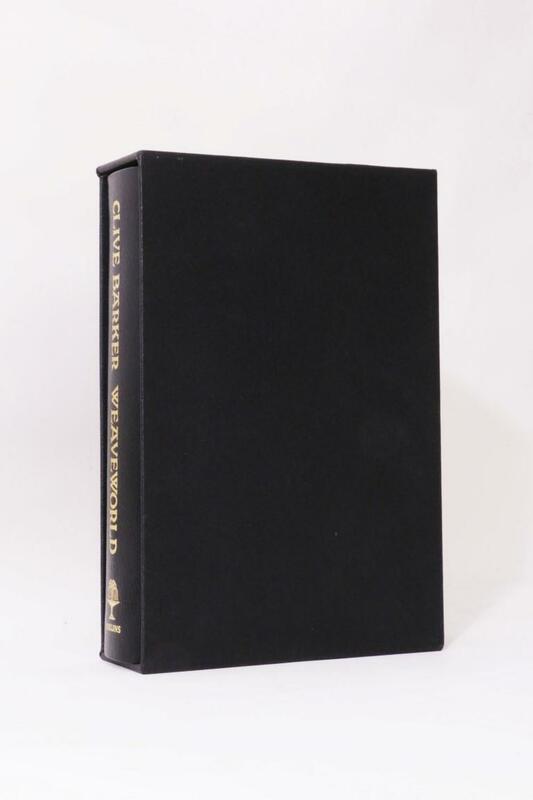 Alan Burt Akers - The Dray Prescot Series - Daw, 1972-1984, First Edition. 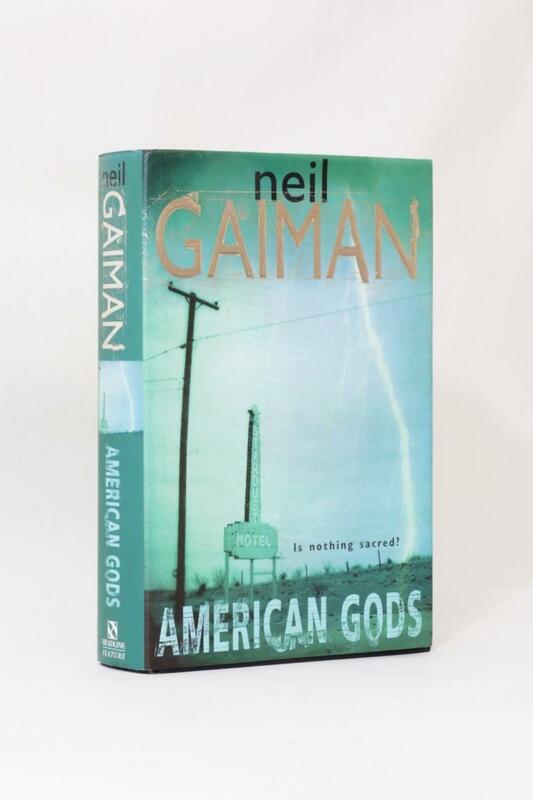 Neil Gaiman - Anansi Boys - Review, 2005, Signed First Edition.